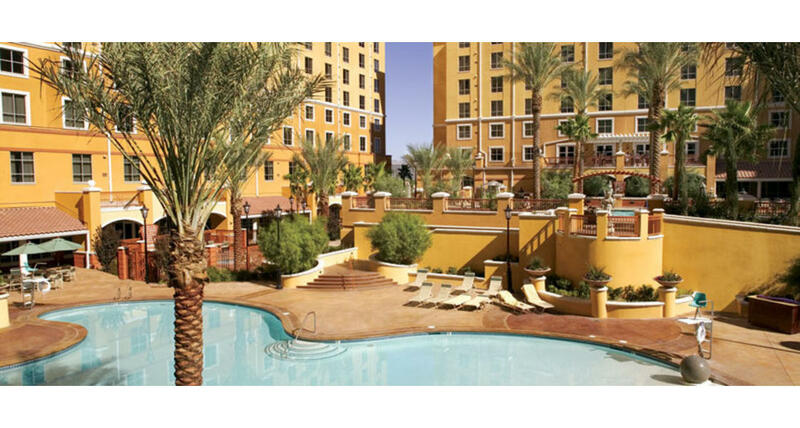 Wyndham at Grand Desert is located just minutes from the Las Vegas Strip where excitement never sleeps. Indulgence is the name of the Vegas game, and no matter how you play it, winning is a sure thing. Relaxing in high-roller style is always easy in Wyndham's sumptuous suites. Viva la fun..Viva Las Vegas, baby.